Builted in 1850 as the operation room of the Austrian military genius executant of the project of the embanking of the three rivers that flow in the Piana Rotaliana: Adige, Noce and Fossa di Caldaro. 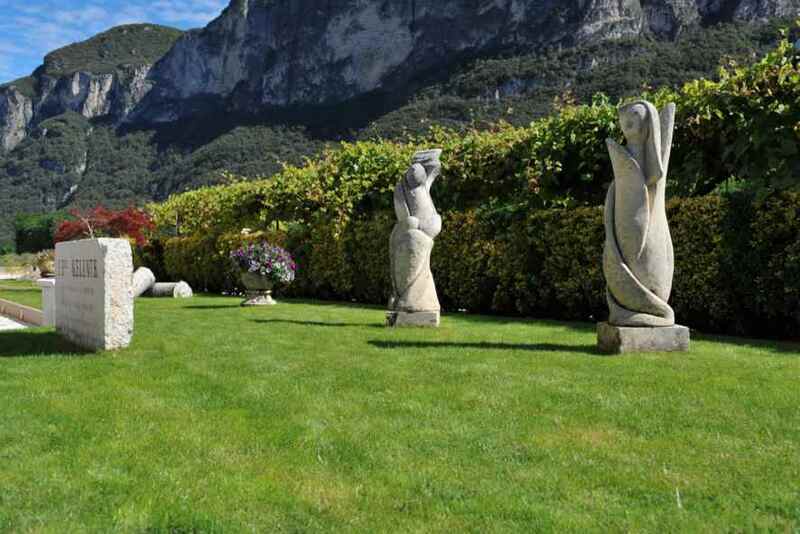 The Piana Rotaliana defined by Goethe “the most beautiful garden in Europe” is famous for the production of the main wine of Trentino, the Teroldego. A gravestone set in the access path reminds the name of Baron Kellner, collaborator of His Majesty the emperor Francis Joseph, chief executive of the project. When work had been completed the building was used as tool road for the way on the Adige bridge. Since then it was a refreshment stand. The decisive turn came in 1984 after that four friends involved in hunting bought the building (here of the name “La Cacciatora”), semi ruined as a consequence of bombardments, they renovated it and they used it as a meeting place on the occasion of beating with libations as conclusion. Since 2008 the restaurant is run by Paolo Bonetti and Daniela Petza, which have kept the tradition of wine and food of Trentino as basis of proposal, preferring a meat based cuisine, but also fish based dishes and original dishes don’t miss. In the kitchen in addition to the holder Paolo there are also Umberto Leonardelli and Debora Caldonazzi. The service, directed by the owner Daniela, is friendly and tidy. The wine list is large and includes national and international wines. The location is enjoyable; we have over two hundred covers considering the two dining rooms on the ground floor, the chic private hall and the large hall on the upper floor which can lodge one hundred and fifty people. In the garden the beautiful veranda that both in summer and in winter offers the opportunity to have lunch or dinner in the enchanting greenery of the Piana. 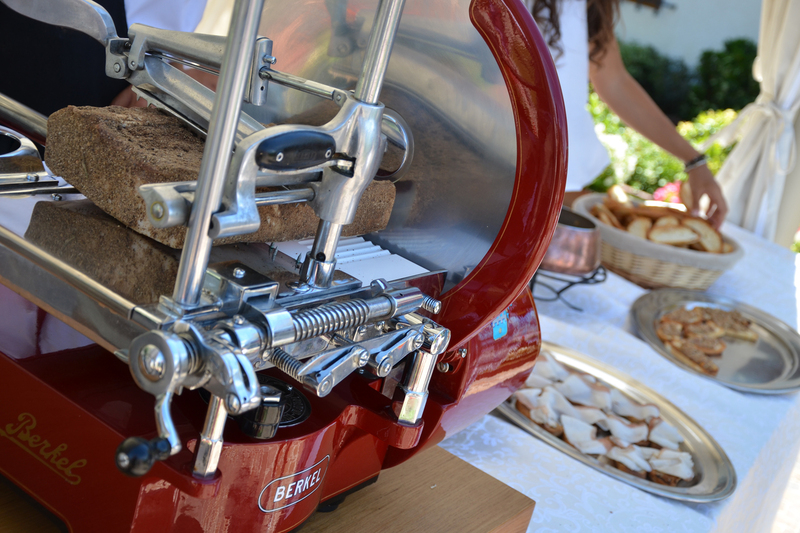 It is the perfect place to celebrate whatever event as a convivial place for aperitifs and antipasti. We are close to the river Adige, easily reachable, both from S.S. of Brenner and from the tollbooth of S.Michele all’Adige-Mezzocorona of the A22.